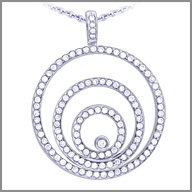 14K White Gold Diamond Circle Pendant w/ Chain 1.7650 ct of diamonds. Shine with an aura of sheer elegance. This sizzling circle pendant is crafted in polished 14K white gold, and features one full round cut diamond in a bezel setting at the center. 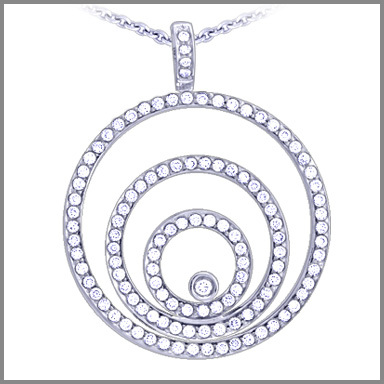 It is surrounded by three concentric circles with 115 full round cut diamonds in prong settings. 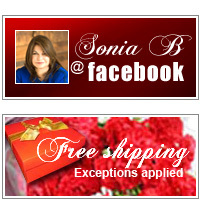 The total diamond weight is approximately 1.7650ct with a color of G-H and a clarity of SI. It includes an 18" cable chain with a lobster claw clasp.